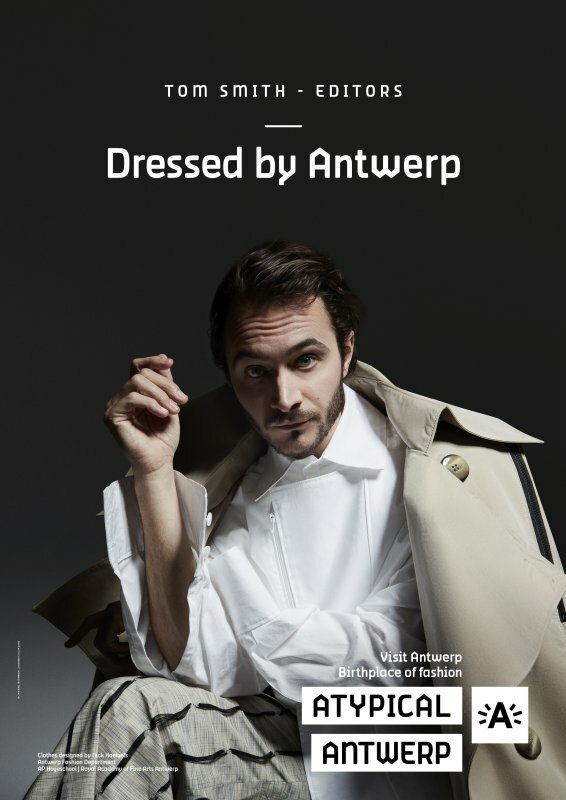 The City of Antwerp is proud of the reputation of our fashion programme and that is why it wishes to promote the up and coming designers of the Antwerp fashion scene. 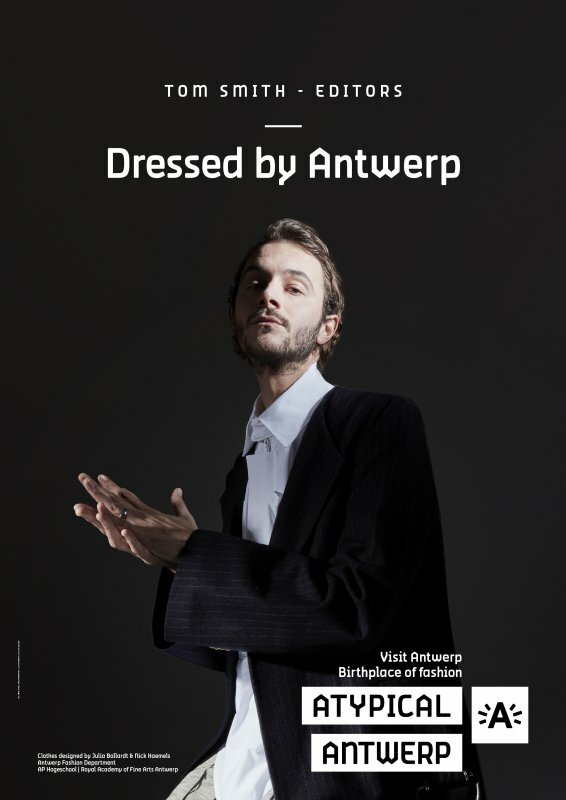 (Inter)national fans of Antwerp fashion, including Elodie Ouedraogo (a former athlete/Olympian and designer) and Tom Smith (the singer of the British rock band The Editors) pose in the designs of three of our Master students, Shuting Qiu, Nick Haemels and Julia Ballardt. The images of the campaign will initially run in airports and international train stations.